Reduced Tickets for Legends of Frome! Edventure Frome are in the final stages of their exciting two month training programme for young adults interested in the arts. 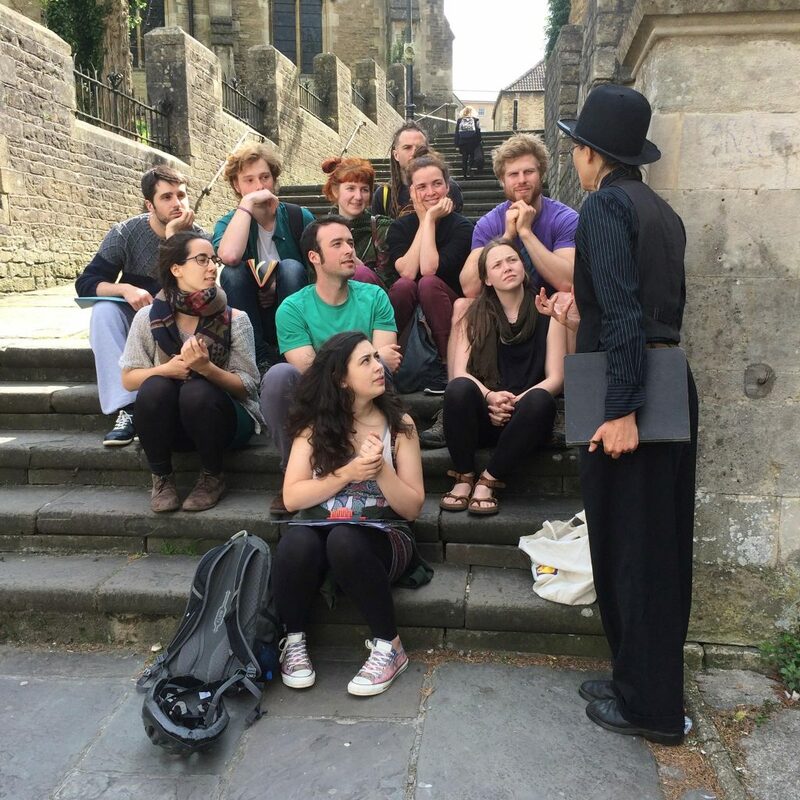 They have been busy gathering stories and designing an immersive performance to share local tales old and new as part of the Frome Festival on the evenings of the 3rd, 4th and 5th July. After two months of anticipation they have now found out they have got Arts Council Funding for the performance! This means they can offer greatly reduced ticket prices of £10 and £6, so book them quick! Any questions/queries please contact biz@edventure.org.